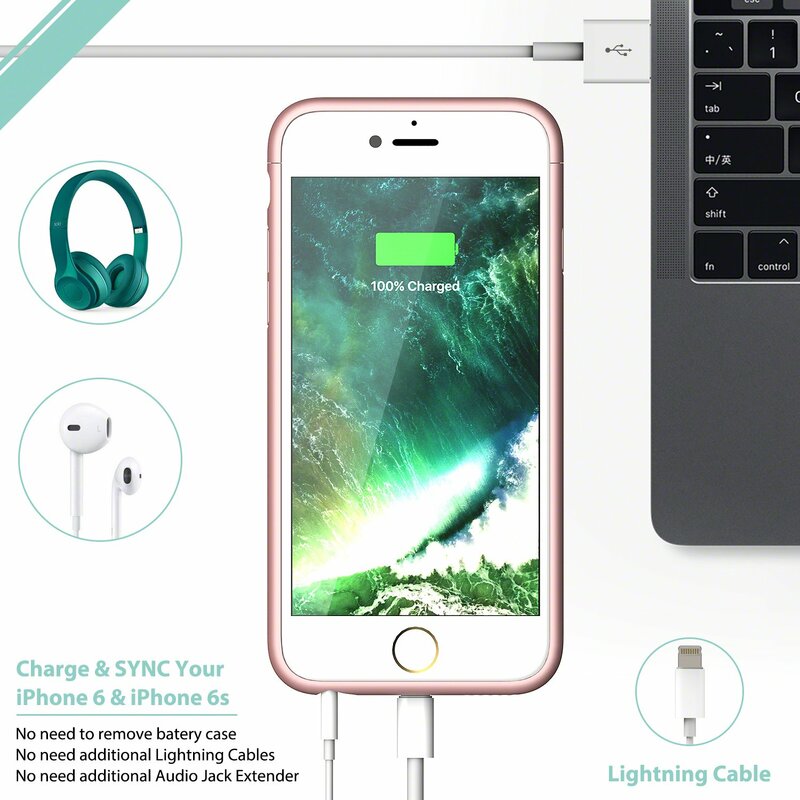 【EASY TO USE】: No excessive bulk, just feel free to use your headphone without audio jack extender.Besides, you can charge your battery case and iPhone 6/6s simultaneously with your existing iPhone original charging cable. 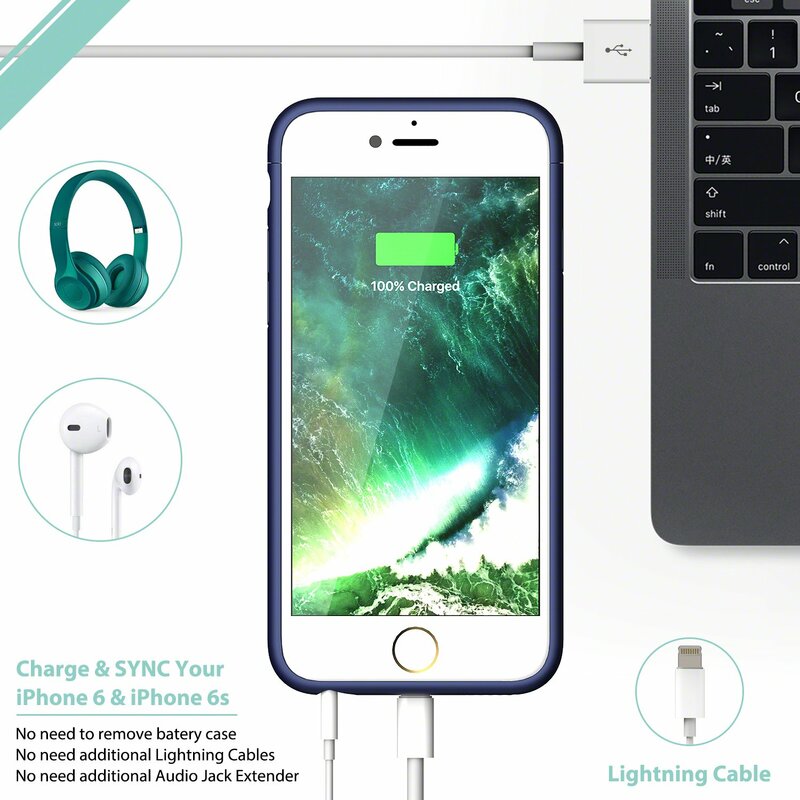 【ADVANCED SYNC-THROUGH TECHNOLOGY】: You can sync your iPhone6/6s to your Macbook, PC or laptop without removing the battery case. 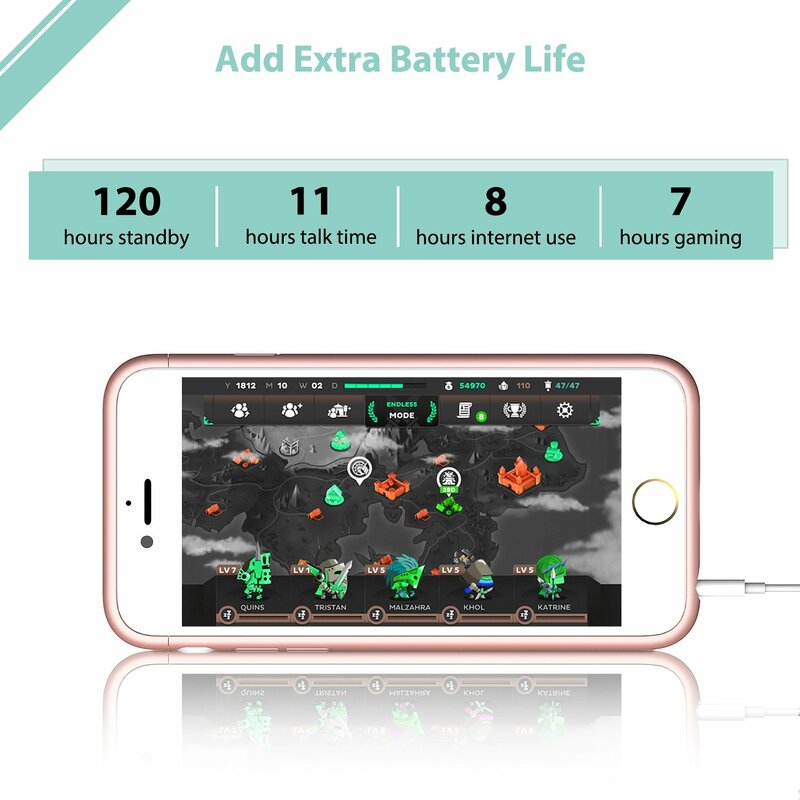 100% compatible with all iOS versions and future iOS software updates( CarPlay is not supported ). 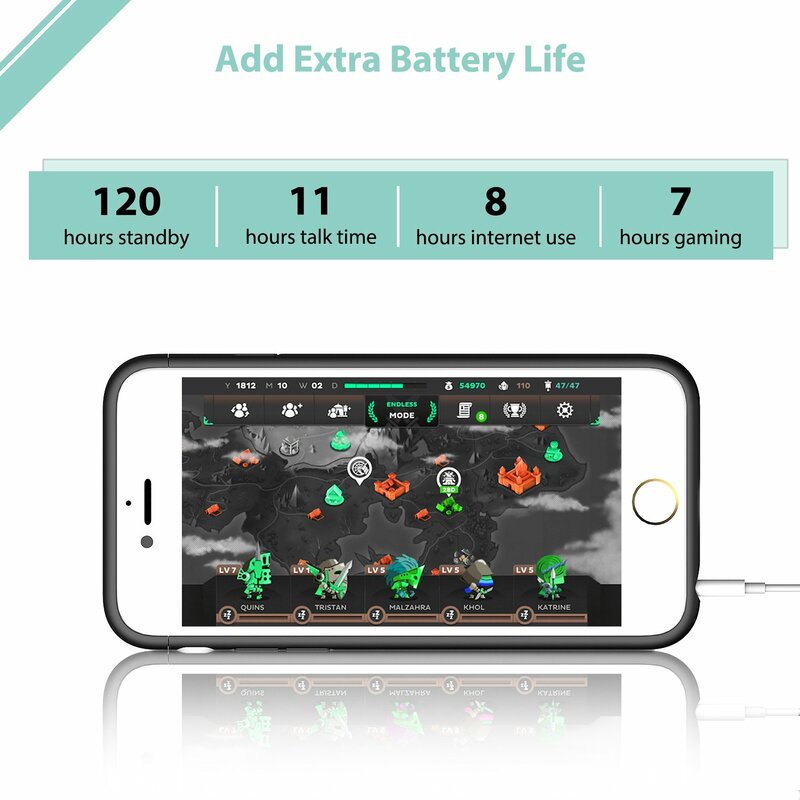 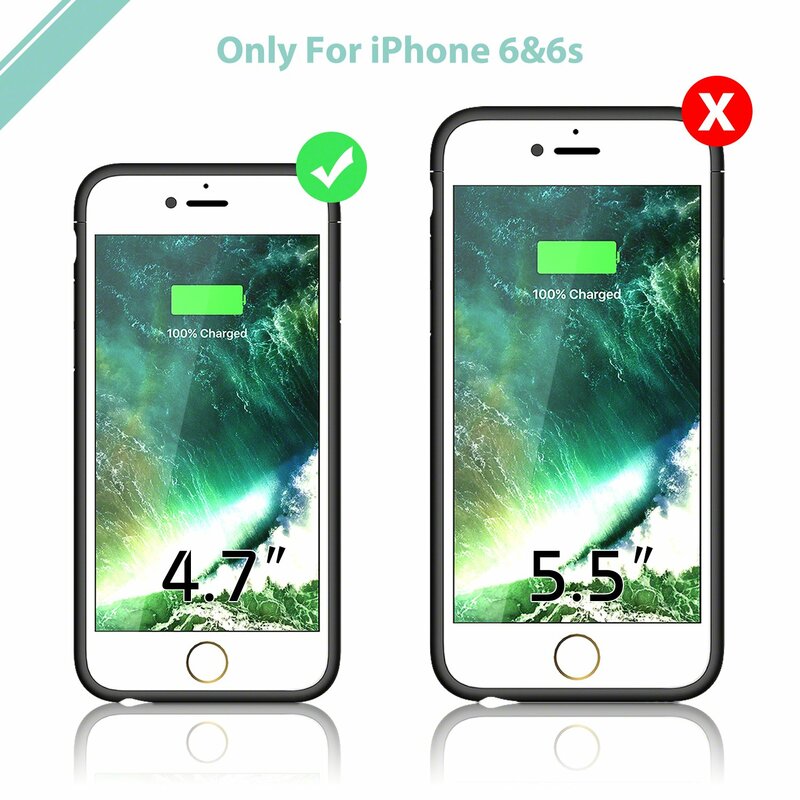 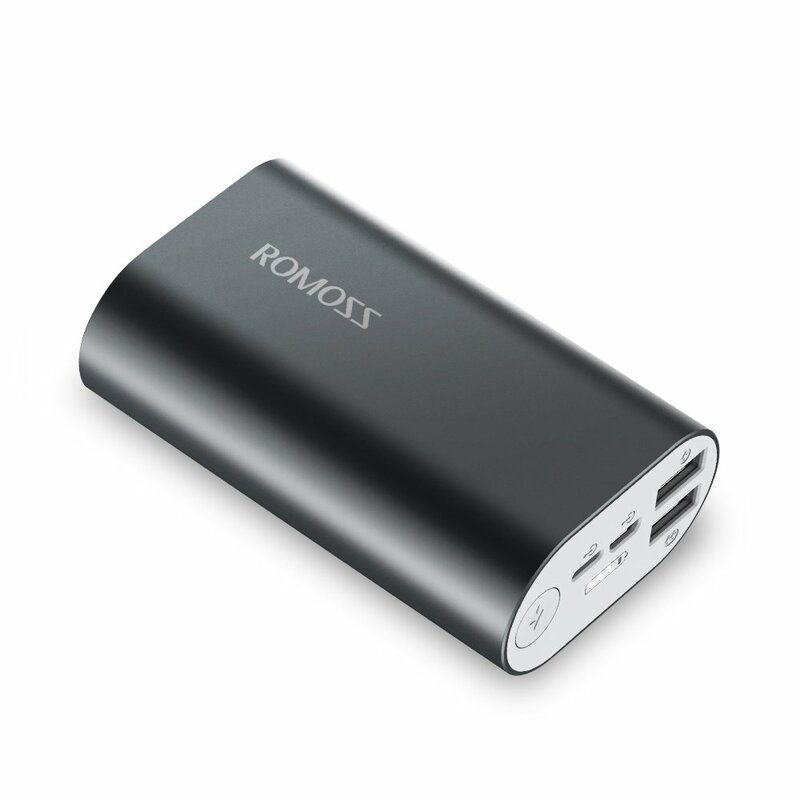 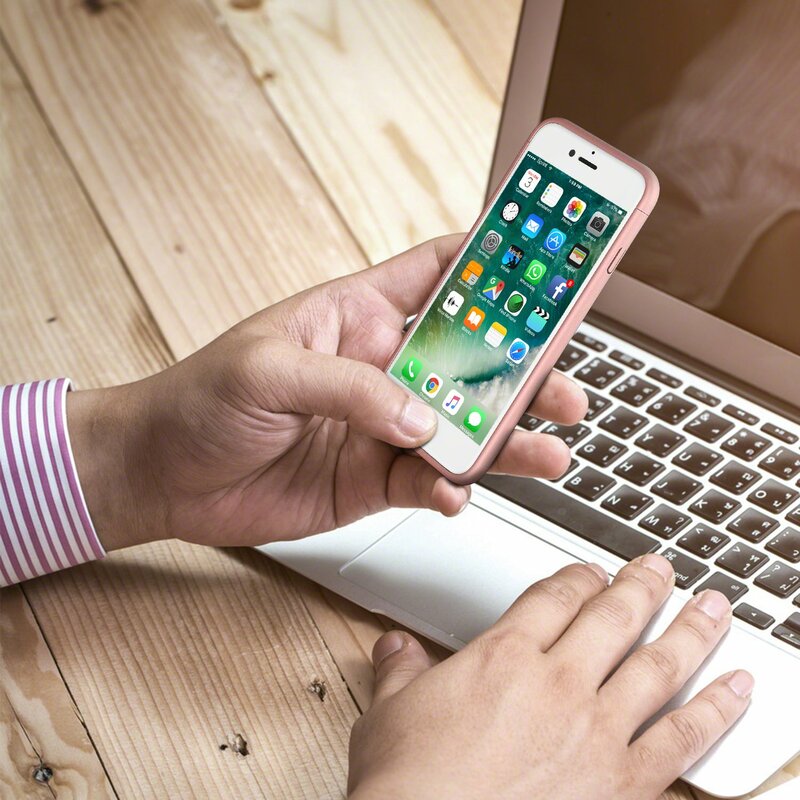 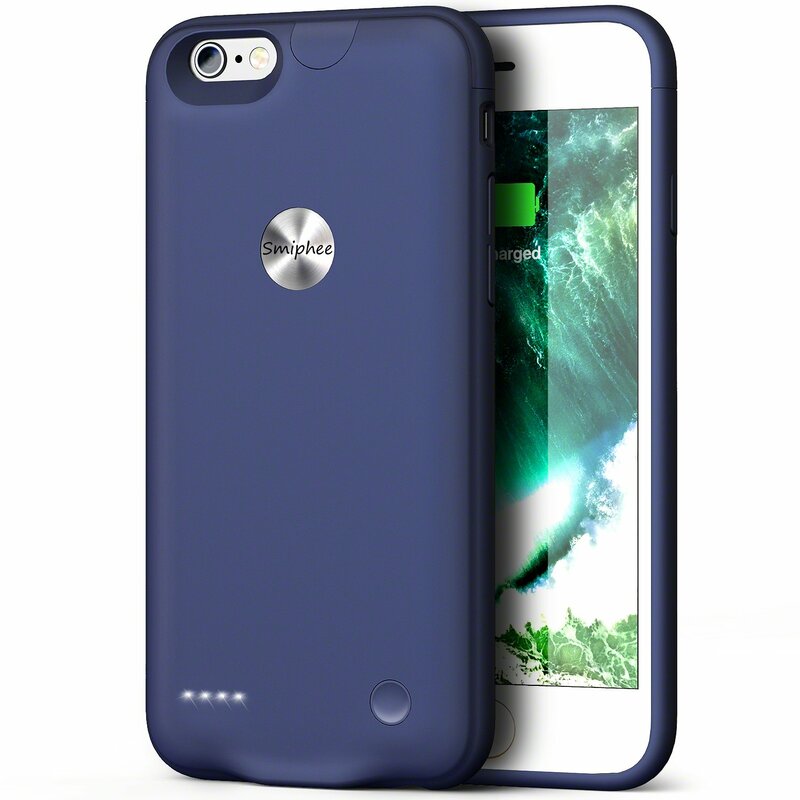 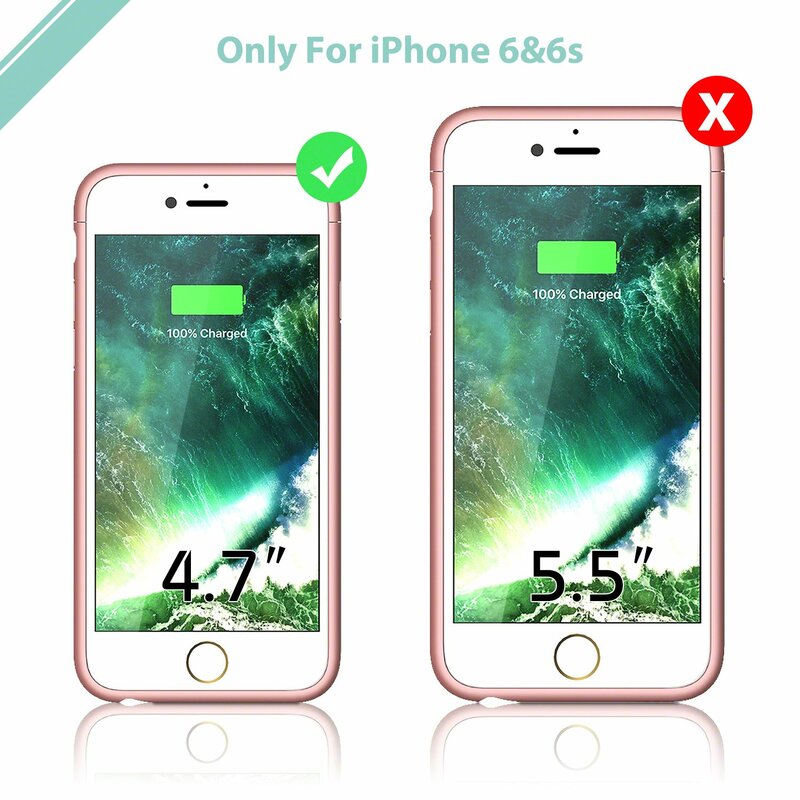 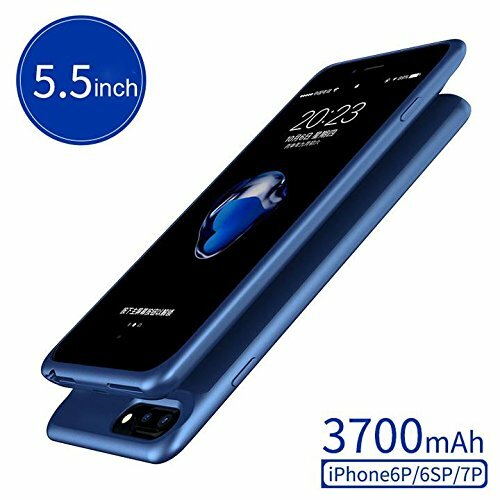 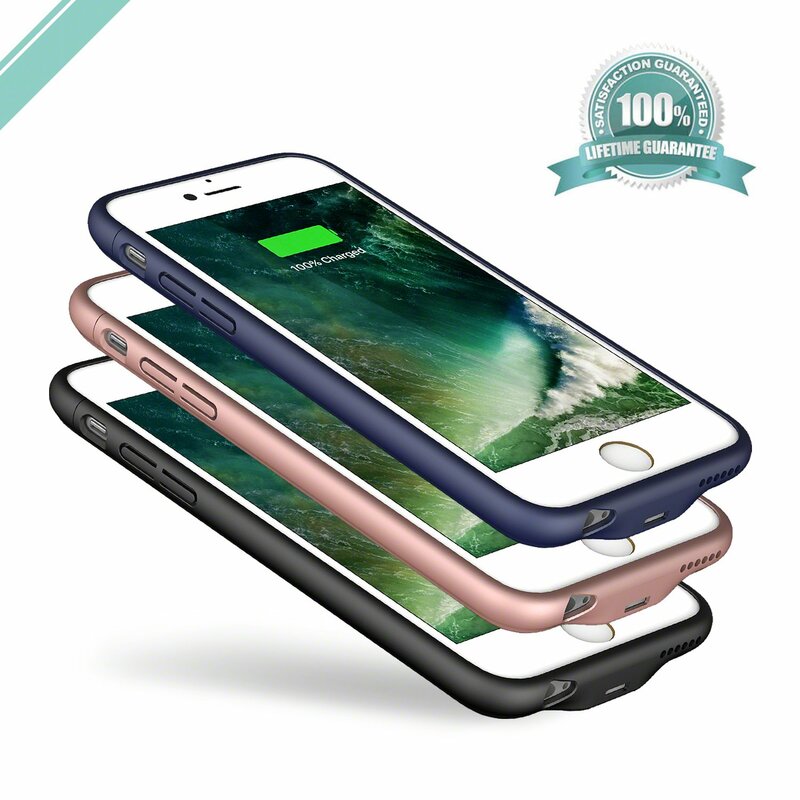 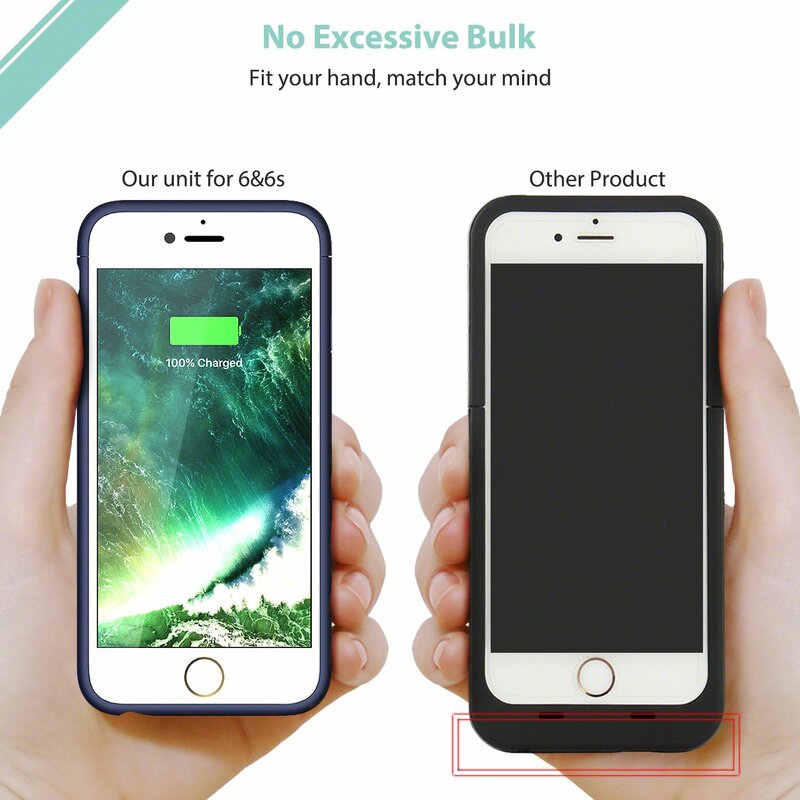 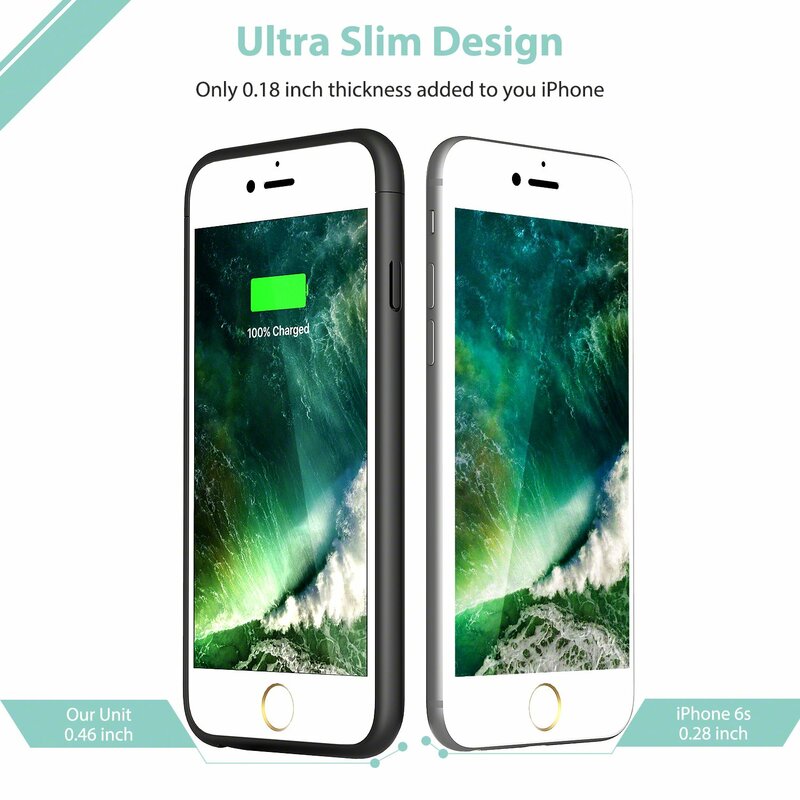 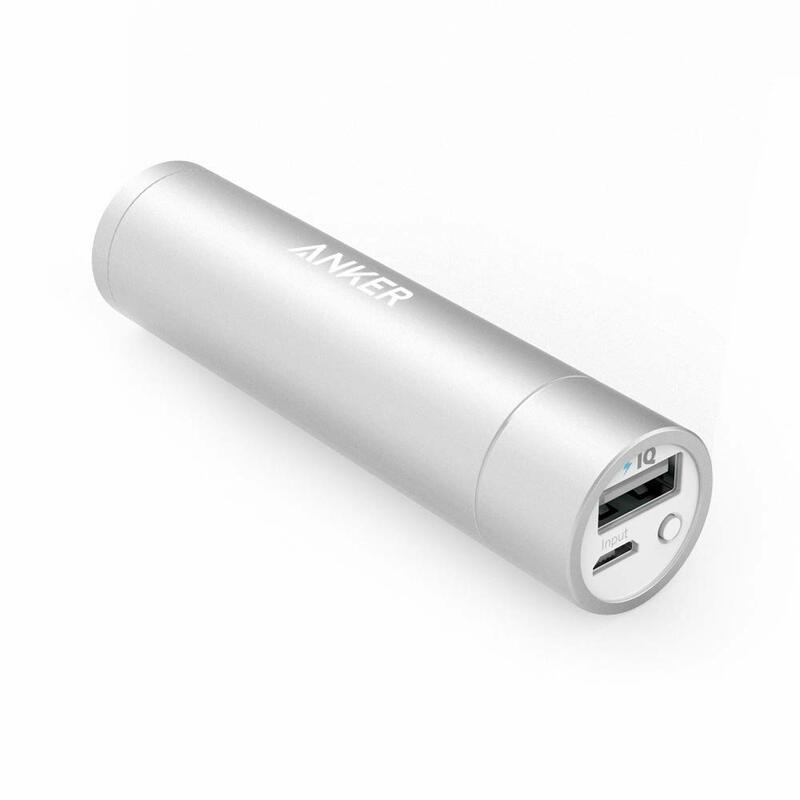 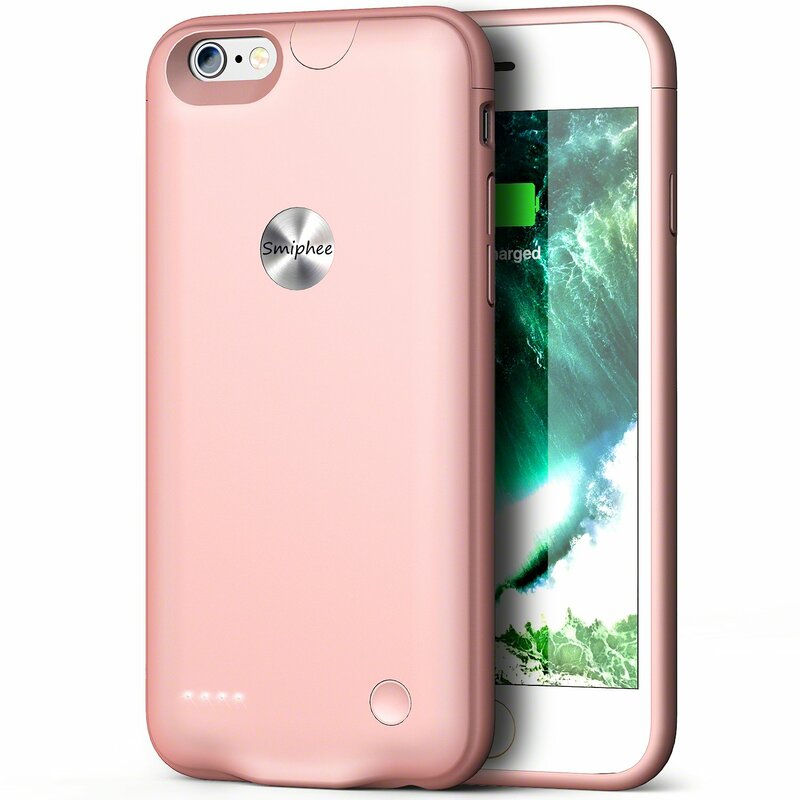 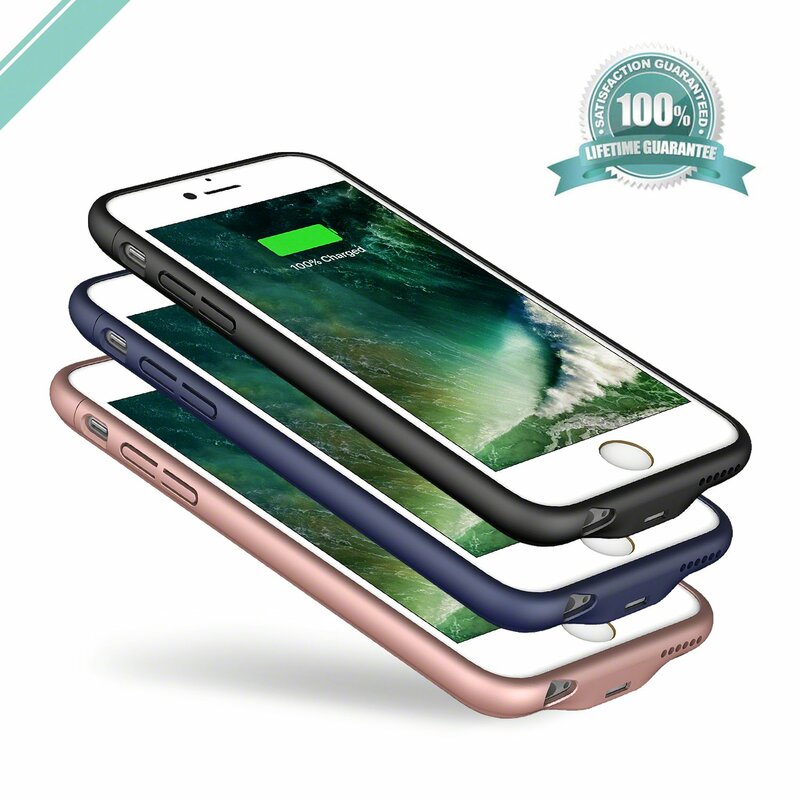 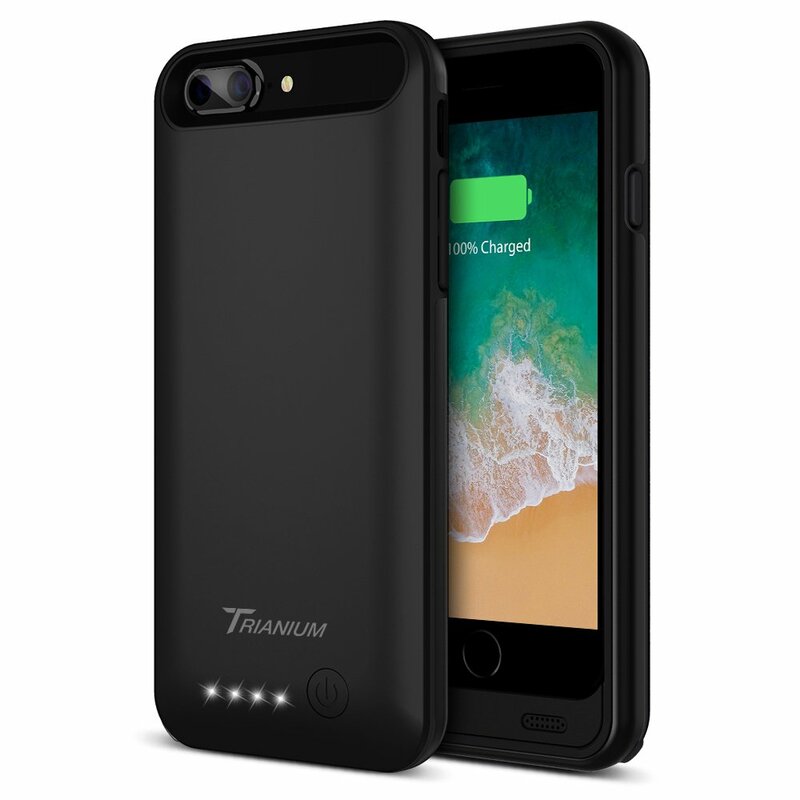 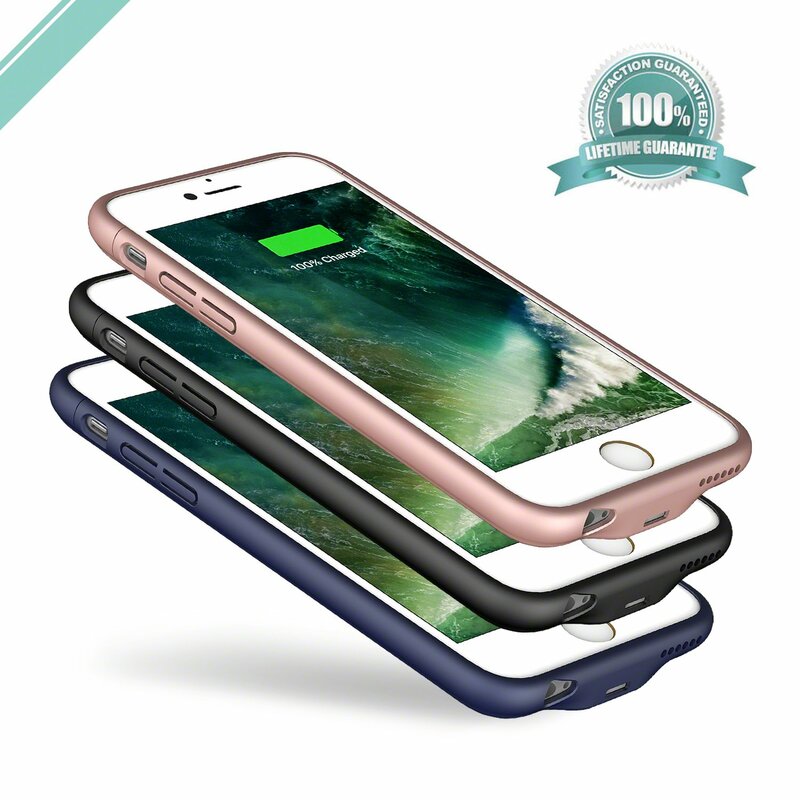 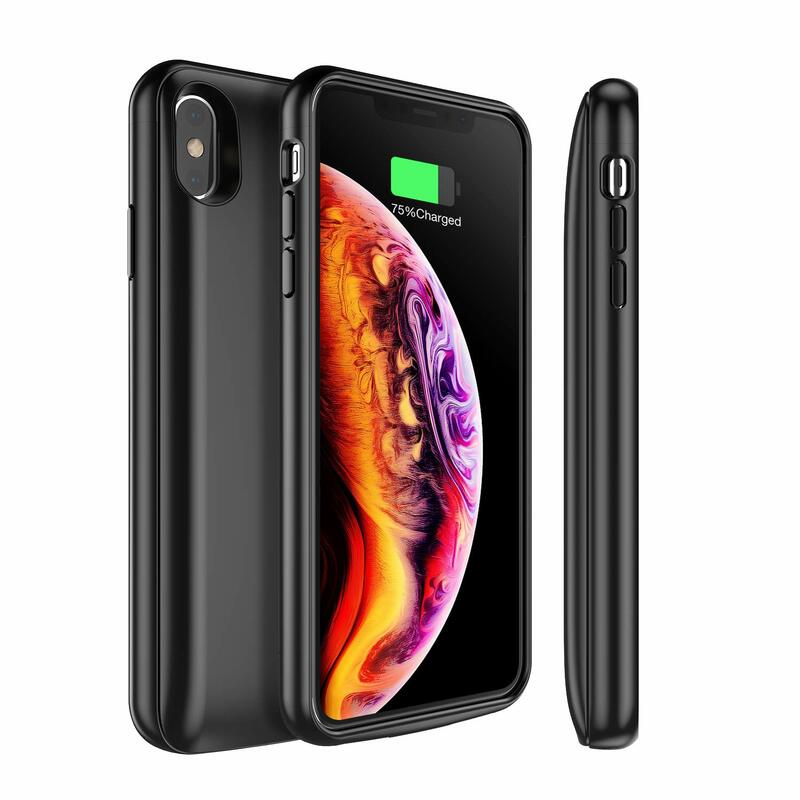 【DOUBLE YOUR BATTERY LIFE】: The powerful 2500mAh built-in lithium polymer provides an extra 11 hours talktime, 8 hours internet use, 7 hours gaming to your iPhone 6/6s.